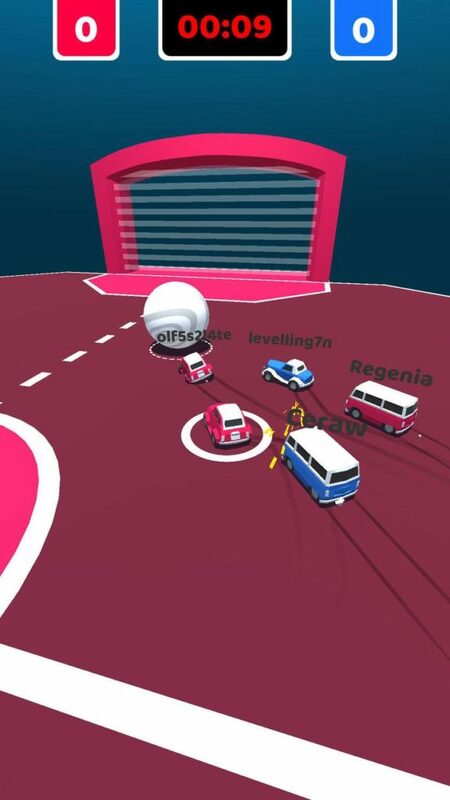 Home #WOW Hyperball – This is the most spectacular rip-off we’ve ever seen! 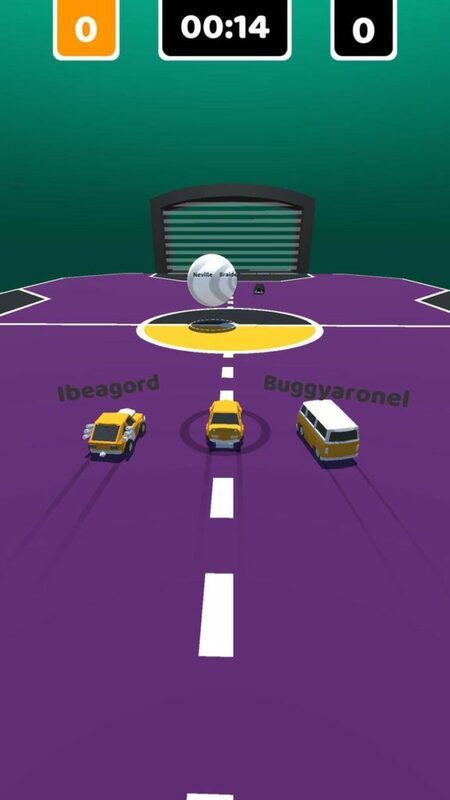 Hyperball – This is the most spectacular rip-off we’ve ever seen! For anyone who has a strong sense of justice when it comes to intellectual property, this game will likely trigger you. That having been said, as a game, it really isn’t that bad. 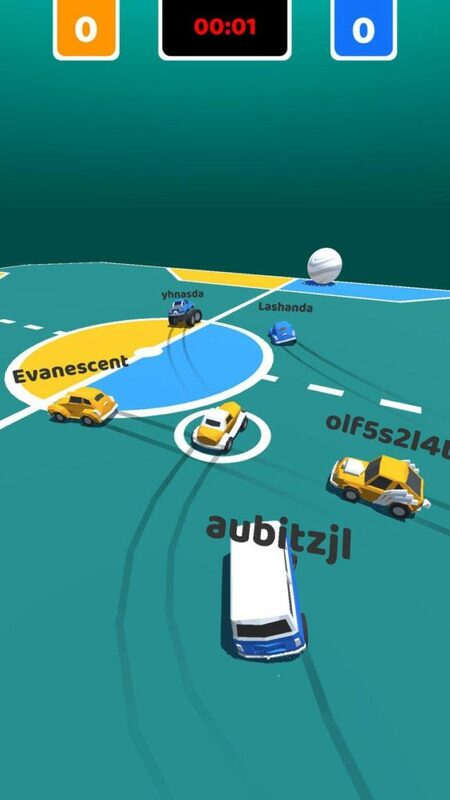 Played by touching and dragging anywhere on the screen of your device, steering your car is made super easy on mobile, and by releasing your ringer you can boost forward just like you can in Rocket League, allowing you to score some rather spectacular goals on your smartphone! 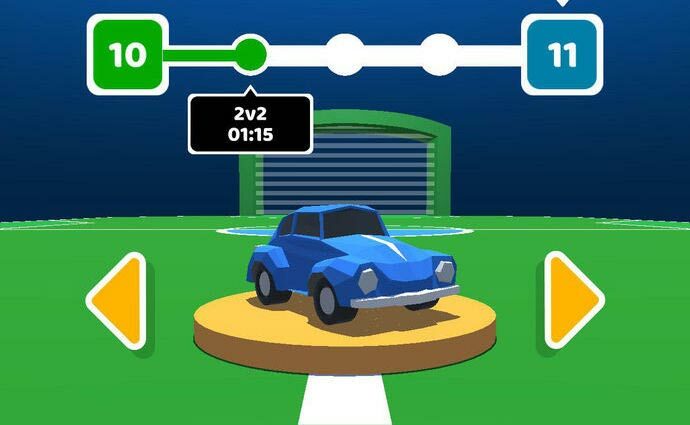 The game is 3 v 3 and is split up into leagues that gradually increase in difficulty. Each time you move up to a new league you can unlock a new type of vehicle which doesn’t really seem to impact the performance of your car(?) besides the outside aesthetic. 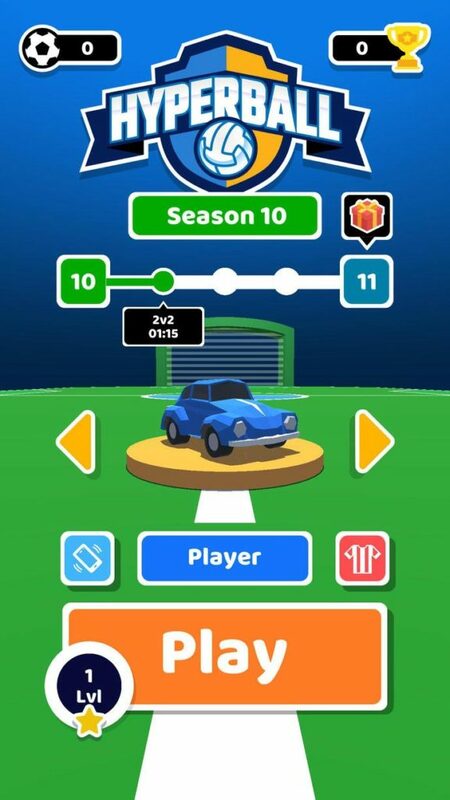 For anyone who has played Rocket League on a PC or console, Hyperball is a game that will make you wonder why more popular game developers don’t make simplified mobile versions of their most popular games. If you hate playing games that are obvious rip-offs. 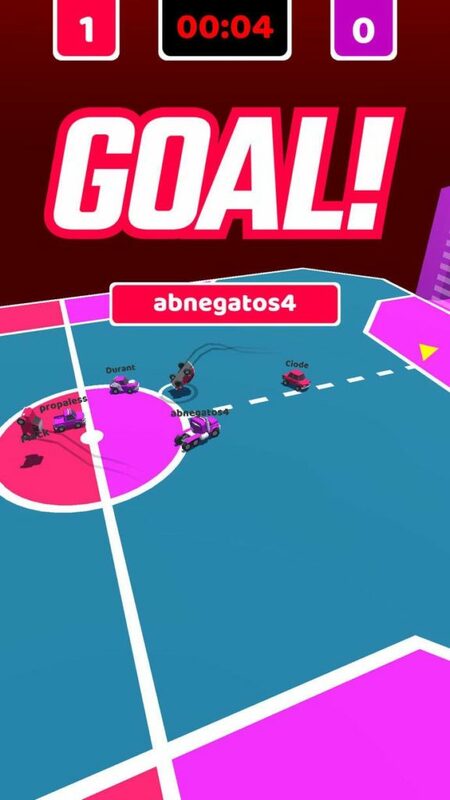 Hyperball is a game that will probably make you angry. Seriously it is that similar. That having been said, if you can enjoy this game for what it really is, it is actually a really fun game we actually kind of recommend.